Firework is more than short videos. It is the perfect place to discover inspirational videos just for you! It’s what mobile TV was always meant to be. Download Firework to discover workout videos, travel videos, beauty videos, recipe videos, comedy videos, and more from an endless feed of curated videos that are tailored to your unique interests. Watch inspirational videos Explore your personalized video feed to find endless inspiration from amazing video talent including artists, musicians, athletes, comedians, and more. Depending on your taste, you may see trendy makeup and hairstyle videos, or the all time best fitness videos and DIY videos. Shoot Reveal videos For the first time ever, you can take both horizontal AND vertical video in one shot, all from your mobile device! 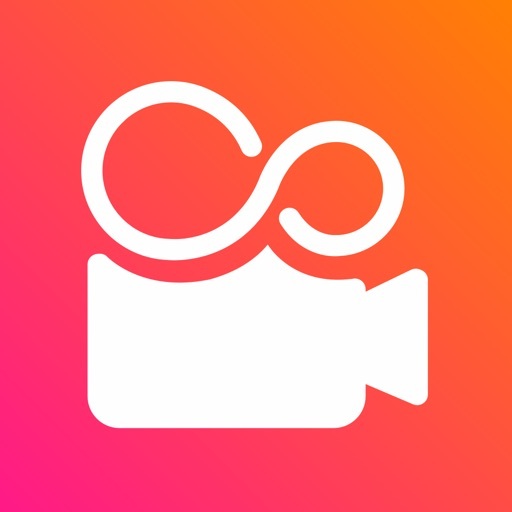 Our short video app stitches looping videos together to create immersive scenes. Watch Reveal videos Flip through thousands of Reveal videos from professional creators. Simply twist your phone as a video is playing to watch from a new perspective. It’s a whole new experience to Collect and repost videos Firework encourages you to be a video tastemaker! Follow your favorite creators, repost your favorite videos, and build your collection. The Firework app is your home for all recipes, fashion & outfit ideas, design projects, workouts, and home videos.